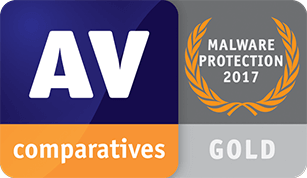 BullGuard won the coveted Gold Malware Protection Award from AV-Comparatives. 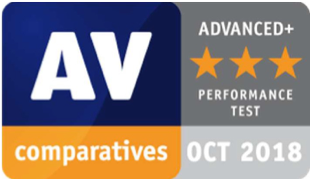 Constant innovation is central to everything we do ensuring our customers have the best multi-layered protection possible against all types of viruses, malware, ransomware, and all online threats. Are your children spending time alone on the computer? Not sure what websites the Internet takes them to? With our Parental Control module, you can block access to suspicious websites, put search filters in place, limit your kids’ time online, monitor their activity and even block certain applications. Vulnerability Scanner keeps you safe by blocking access points hackers like to exploit. 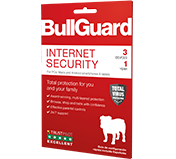 It automatically alerts you to missing security updates, or connections to insecure Wi-Fi networks. It also prevents applications that could contain malware from downloading automatically and checks applications and drivers have valid digital signatures. A redesigned interface enables users to spot security problems at a glance. 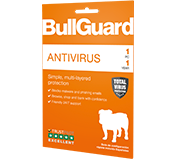 Issues such as missing Windows security updates and poorly configured Autorun settings can be directly addressed from the interface. Security updates are automatically applied to ensure you always have the most up-to-date protection to guard against new threats. 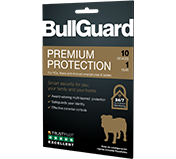 Expert and friendly advice available via live chat or email 24/7.